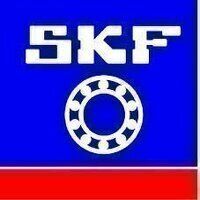 Single row SKF deep groove ball bearings are especially adaptable. 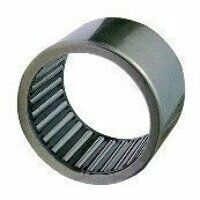 They have a simple design, are non-separable, and are suitable for high speeds. 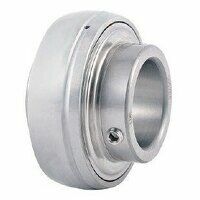 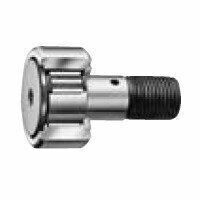 The metal shields on the ball bearing protect against the entry of dirt and so on. 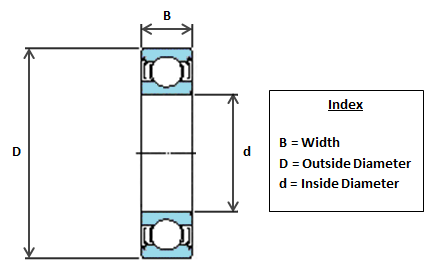 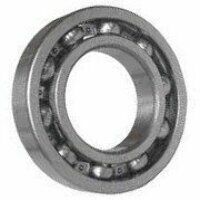 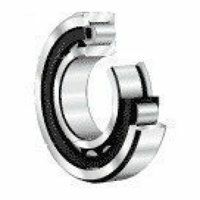 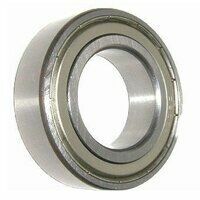 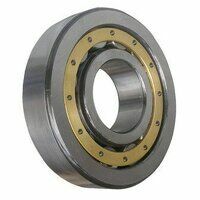 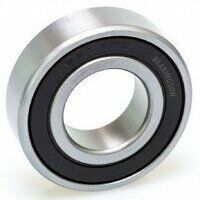 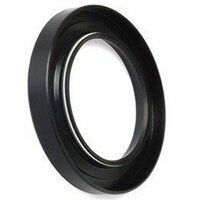 They have a C3 clearance to allow expansion within the bearing at high speeds/temperatures.